Everyone loves Emoji, right? The playful little icons that can typed on the Mac or iPhone add all sorts of fun and variety to conversation, but why stop at communication? Why not make some incredibly complex mosaic Emoji artwork out of any image or picture you have? It’s easy! 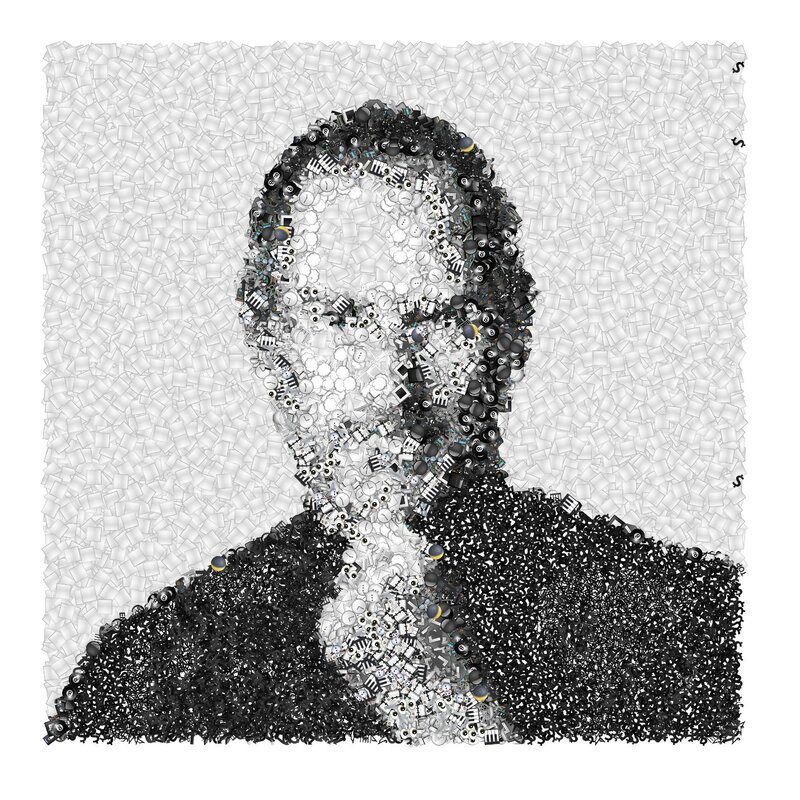 Thanks to a neat little web app created by Eric Andrew Lewis, a web developer for The New York Times, all you need to do is visit a webapp, provide it an image, and you’ll quickly have an elaborate mosaic built of that picture using thousands (if not millions) of Emoji icons. The effect is quite good, try it yourself, or scroll below to see a handful of example Emoji mosaics. It’s super easy to use and pretty fun, try it out yourself. Wow. Wow, right? 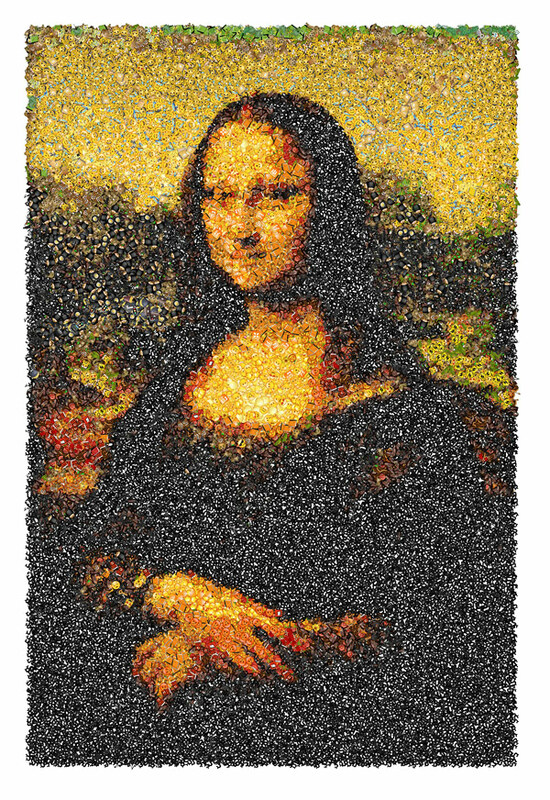 Check out a few of the creations made quickly with this neat little Emoji mosaic creator. Fun, right? OK so the end result is not quite the quality of these Steve Jobs mosaic art creations, and it’s probably not going to rival the House of the Faun with art historians in the distant future, but who cares? Heads up to Boooooooooom for finding the neat little web app. If you make anything particularly awesome, be sure to share a link to it in the comments! ‘ The Donald Trump ‘ as an example ????????? Don’t you think it enough to put anyone with any kind of decorum completely off of this app ??? Maybe show some of the murdered animals it’s demon son killed whilst trophy hunting …… Just SOME of the most disgusting creatures in the world that don’t deserve to be breathing our air….. whole family are disgusting ! Pretty sure saying “The Donald Trump” is clearly a joke, you should relax. Liberals: Killing Babies good – Killing animals for food bad. If liberals were stupid, they’d be right more often. The Emoji Mosaic Maker is a web application meaning it runs in the web browser on that specific web site, it is not a program and it does not install anything, it’s a web page like CNN.com or BBC.co.uk or any other. You can close that specific web page and it closes the web app. That’s it. There is nothing on the Mac to ‘get rid of’ it is just that open window in a web browser. It’s not a program. Close the emoji web site and that’s it. 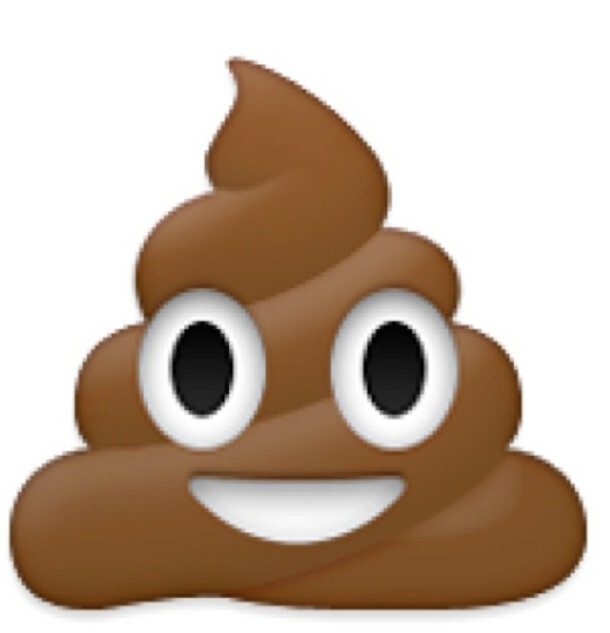 How do I add my emoji pic to my iPhone emojis?